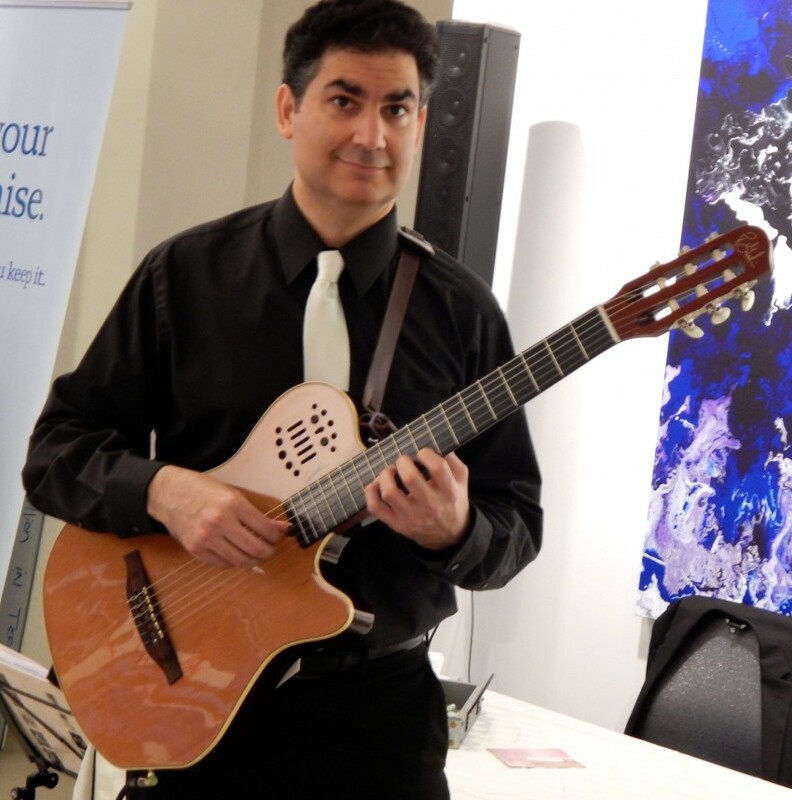 Hello, my name is David, the "Guitarist-On-Wheels," and I am an experienced fingerstyle/classical guitarist offering the ultimate musical experience for a large variety of venues and occasions. From classical masterpieces and jazz standards to blues, folk, pop and rock songs, a wide selection of great music makes any event a special one. I use only the finest hand-made guitars and state-of-the-art sound equipment to guarantee the music is never too overbearing or too quiet. 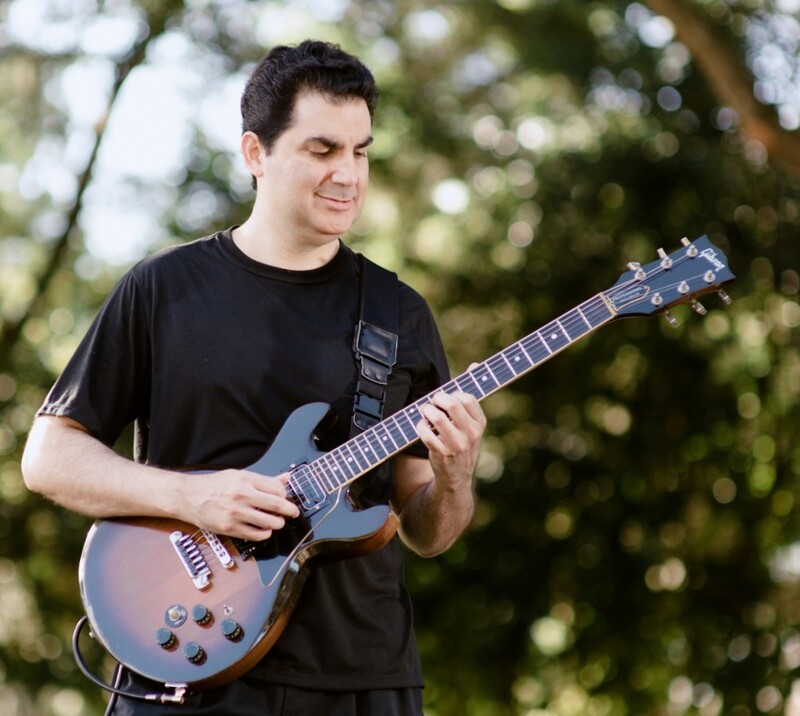 I specialize in masterful solo guitar arrangements (nearly four decades of formal classical training), but I also collaborate with some of central Florida's most talented singers and instrumentalists. David was very professional. He arrived on time and provided a unique musical experience. 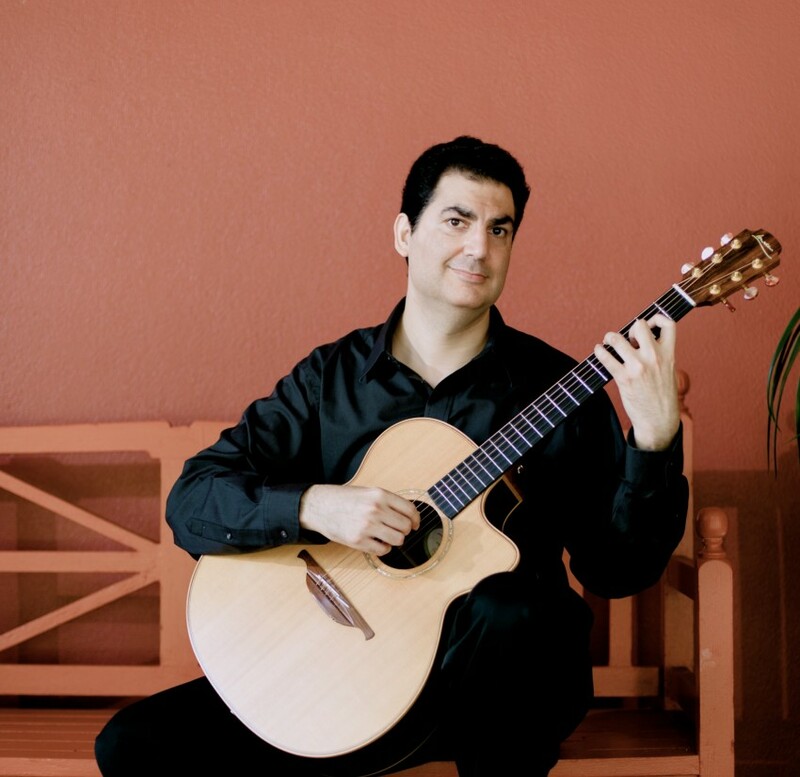 He played Spanish guitar among other styles. My guests enjoyed the music very much! Thank you so much, Blanca, for the kind words and 5-star rating! I couldn't have asked for a more hospitable host and really appreciate you making me feel most welcome at your party. Thanks again, David. Very friendly and easy to work with. Plays the guitar extremely well. Would definitely use again. Thank you so much for choosing me to be part of your Big Day! Your lovely bride, Danielle, and your guest were most gracious. Please keep me in mind for any future musical occasions. David maintained a steady line of communication right up until the day of the event. Very open to requests and delivered with quality professionalism. His playing really set the mood... subtle when needed to be and prominent at the right moments. His playing and mastery of the instrument is very evident. Would recommend without hesitation. Thank you so much, Patrick! It was an absolute pleasure performing for your wedding. You, your bride, Alicia, and your guests couldn't have been more gracious and welcoming! As a very fine guitarist yourself, I am indeed flattered by your compliments. I sincerely wish you and your family all the best! -- David Naidu. David played background music during our awards receiption and dinner. He was a very good guitarist. Many of the guests commented on how good he was.